We’ve recognized outstanding educators at PLT’s annual conference for more than 20 years. We are still doing that now, but with a twist. We now call these awards “Leadership in Education,” a small but significant variation on the previous title of “outstanding educator.” The award criteria used to limit eligibility to formal and nonformal educators. The broader focus recognizes all that goes into sustaining and growing the truly amazing PLT network. PLT’s new Leadership in Education Award honors individuals and partners who have made significant contributions to support PLT programs and initiatives at the state-level. The awards were presented on June 5 during PLT’s 32nd International Coordinators’ Conference, in Cody, WY. Please join us in congratulating our 2018 winners! 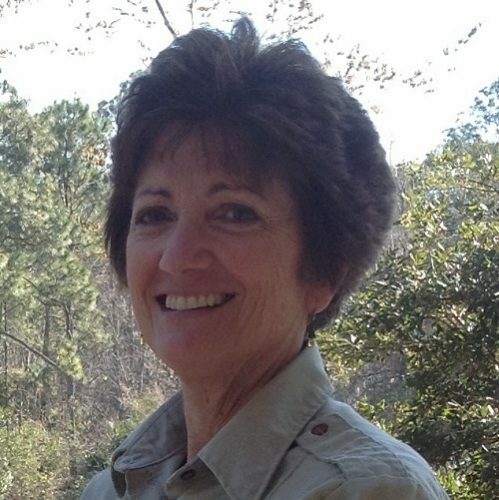 Nancy promotes environmental education as a teacher, facilitator, and leader through the Alabama Cooperative Extension System, Alabama PLT Steering Committee, and Alabama Invasive Plant Council, among others. 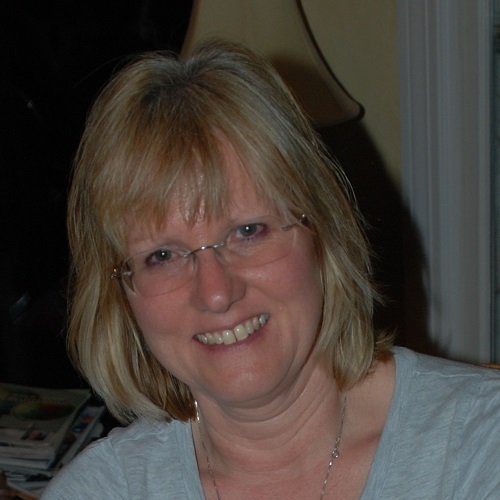 She plans and conducts PLT workshops for students, landowners, 4-H volunteers, and others throughout the state. By helping to host Alabama PLT’s summer teacher institute at Auburn, she raised the institute’s credibility and exposed K-12 teachers to new career options for their students. The Ross Foundation manages 60,000 acres of timberland in Arkansas. The Foundation supports forest conservation and environmental education and for the past 18 years, it has provided funding to the Arkansas Forestry Association Education Foundation. This has allowed Arkansas PLT to provide forestry and environmental education programs to 30,000 students, training in PLT’s curriculum to 14,000 educators, and information about sustainable forestry management practices to 12,000 forest landowners and managers. As a consulting forester who usually works with landowners, Holly recognizes the importance of environmental education for people of all ages and backgrounds. She has spent more than a decade revitalizing and leading PLT in Montana and now chairs the Montana PLT Steering Committee. 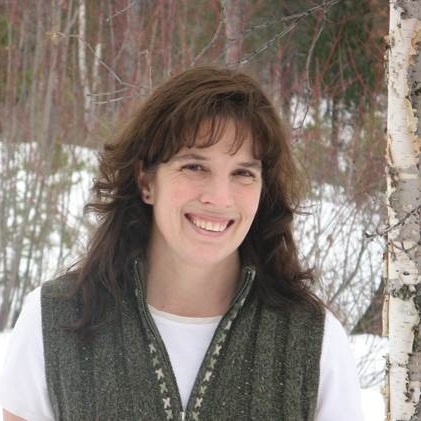 She conducts hands-on PLT workshops for educators, especially in the Flathead area, with a special talent in reaching out to participants and mentoring others to conduct workshops of their own. Jason has a keen interest in natural history and helped create Exploring Wyoming’s Natural Environments, a state-specific supplemental guide to many of PLT’s hands-on activities. 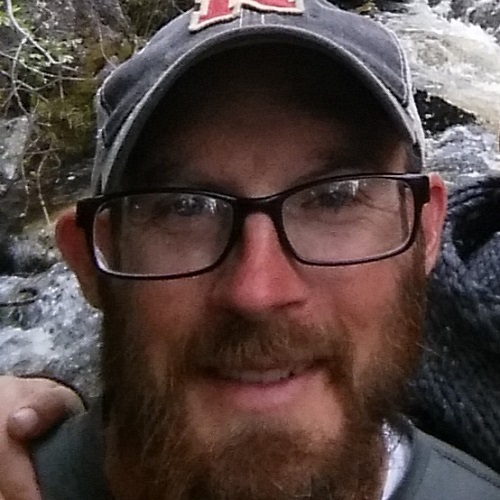 In his 13 years at the Trails Center, Jason has established connections with a wide range of individuals and organizations, especially educators throughout the state. Each year, more than 30,000 visitors learn about Native Americans’ rich heritage and the history of the pioneers in the West through his hands-on history and nature experiences. He is adept at introducing students to the outdoors, including an annual, overnight program with at-risk high school students. Since 1994, Project Learning Tree has recognized more than 300 outstanding educators from around the country. Most are certified PLT workshop facilitators who volunteer countless hours to lead workshops and teach others how to incorporate environmental education into their curriculum and other programming. Meet PLT’s outstanding educators in your state.